BROWNSBURG, Ind. 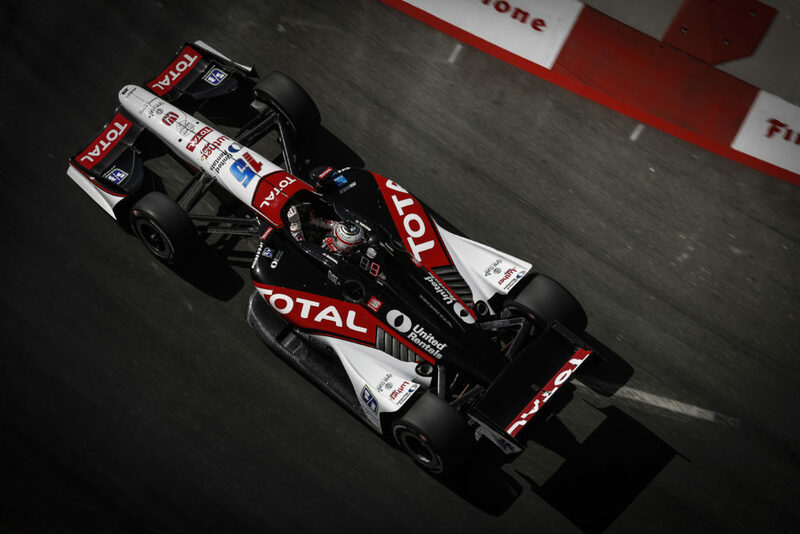 (February 13, 2013) – Rahal Letterman Lanigan Racing (RLL) announced today that TranSystems Inc., a global engineering transportation firm, has become an “Official Team Partner” as well as an associate sponsor of the No. 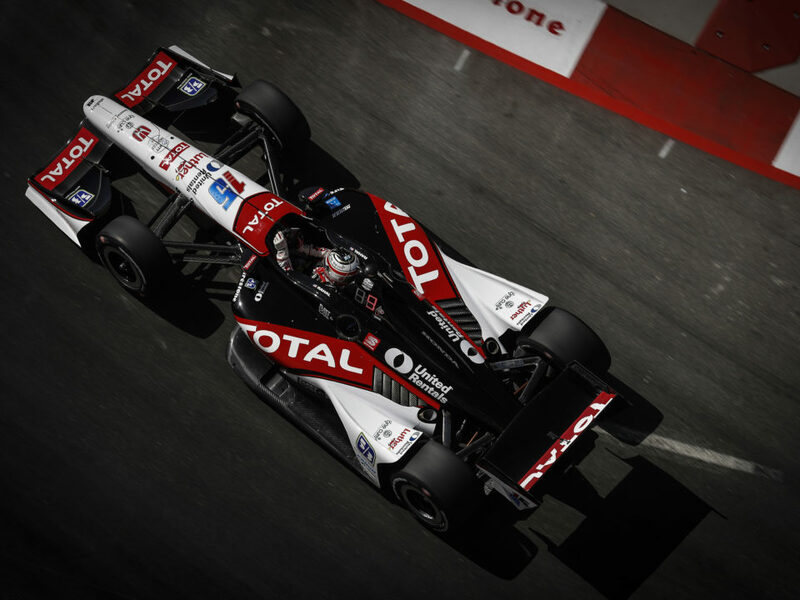 15 Indy car driven by Graham Rahal in the IZOD IndyCar Series for the 2013 and 2014 seasons. 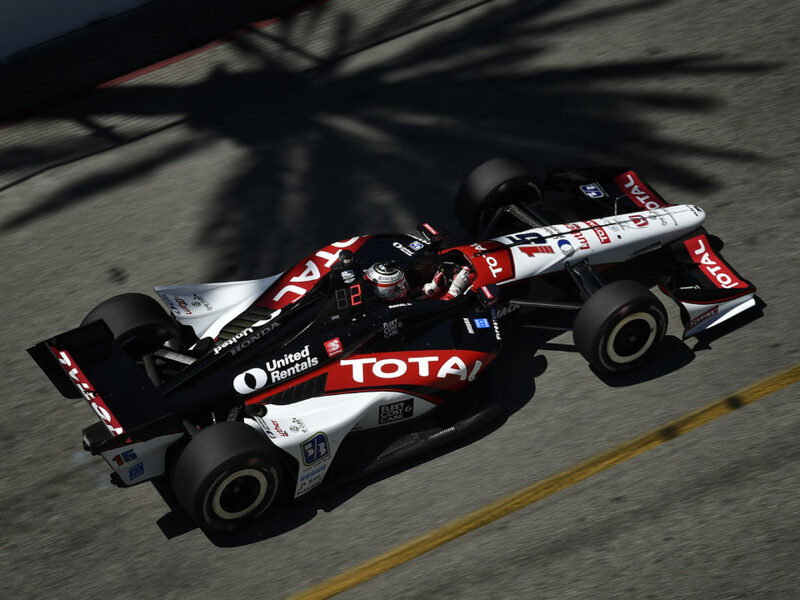 In November 2012, the team announced that Graham Rahal, 24, had signed a multi-year contract to compete in the IZOD IndyCar Series for the team. TBC Retail Group, who has sponsored Graham since 2010, is the primary sponsor of the No. 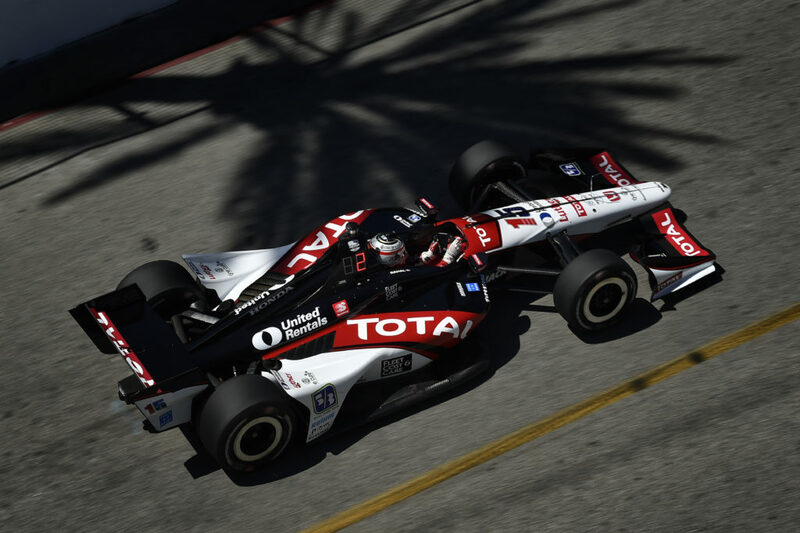 15 Honda-Dallara-Firestone entry while Valvoline is a major associate sponsor. 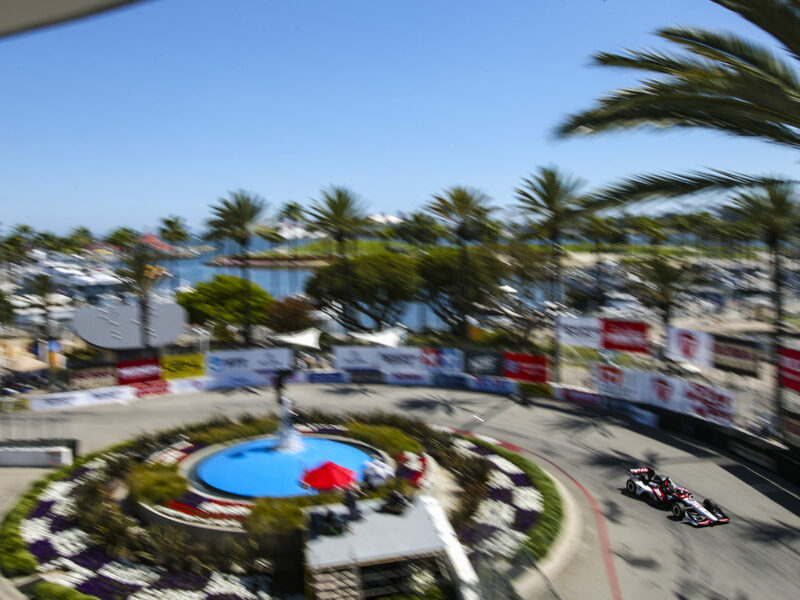 Since then, the team has announced partnerships for the IndyCar Series program with Norm Reeves Honda Superstore and Battery Tender, the addition of an Indy car entry for Mike Conway in the Toyota Grand Prix of Long Beach and announced a full season IndyCar Series program on February 5 for James Jakes that will be sponsored by Acorn Stairlifts. The 10-event 2013 American Le Mans Series season begins on March 16 with the 61st Mobil 1 Twelve Hours of Sebring at Sebring International Raceway. BMW Team RLL will attempt to earn their third consecutive GT class victory this year. 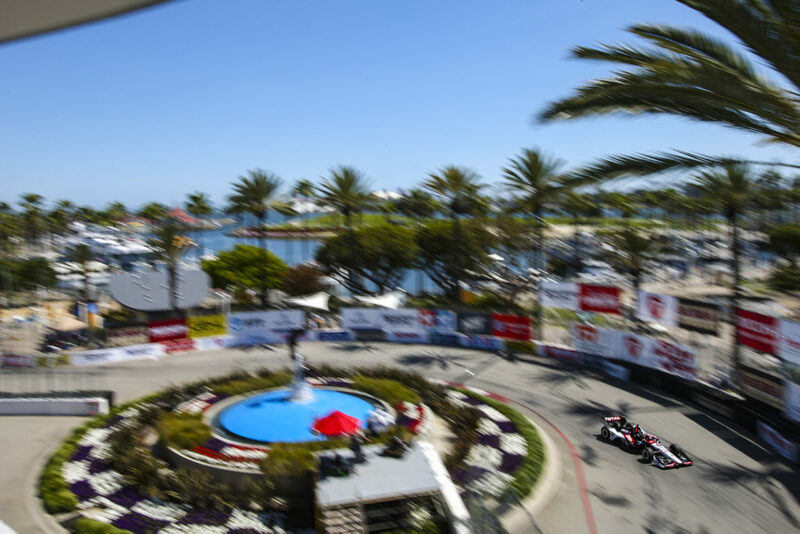 The 16-event IZOD IndyCar Series season begins on March 24 with the Honda Grand Prix of St. Petersburg. Graham Rahal became the youngest winner in IndyCar Series history when he won the event in 2008. He came back the next year to become the youngest pole winner in series history at the same event. TranSystems is a global transportation consulting firm engaged in infrastructure and facility planning, design and construction enhancing the movement of goods and people across today’s integrated transportation infrastructure. Its approximately 1,000 professionals in 42 offices throughout the US perform a broad range of services to all sectors of the transportation marketplace. Service areas include architecture and engineering, strategic planning and management, supply chain, real estate and security consulting. TranSystems’ ability to meet the broad list of challenges facing its clients anywhere in the world rests firmly on the modal expertise, technical disciplines and consulting services gathered into one integrated business entity.